All of our Houston’s Own Range Black Jackets are Super-Lightweight. 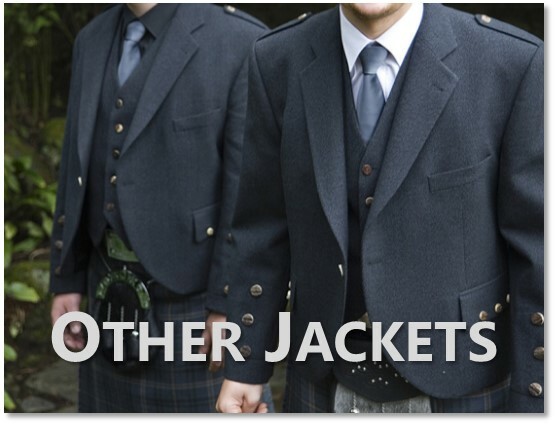 Jackets, Waistcoats and Trews can all be customized with different button, pocket and fabric options. Tweed Jackets are hugely popular, matching well with a Highland wear outfit while also having the flexibility to be worn separately. We supply every tweed from all Scottish & English mills. 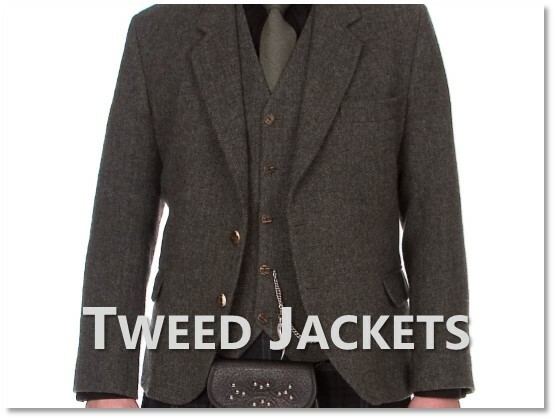 Click on the image below to learn more about our Tweed Jacket range or learn about our wide variety of other Jackets available.